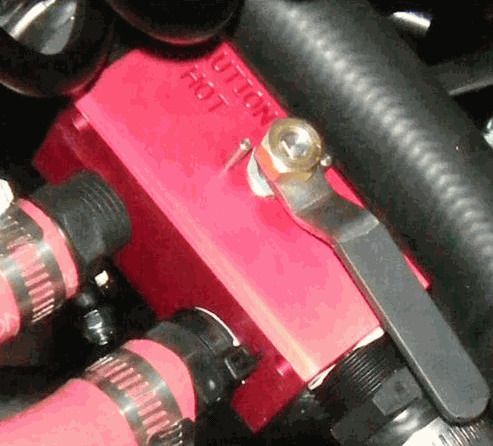 This cab heater system uses your engines hot water to heat the cab of your UTV or Side By Side just like your car. Full cab enclosures go a long way towards keeping you from freezing in the winter by blocking the wind but that only goes so far. 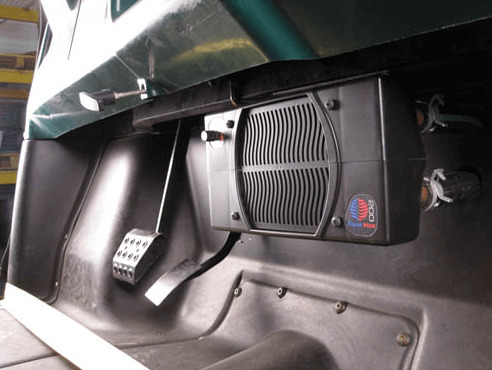 Just imagine how comfortable you will be when you install one of the Side By Side hot water cab heaters in conjunction with your full cab enclosure....ya, that's would be pretty awesome wouldn't it? 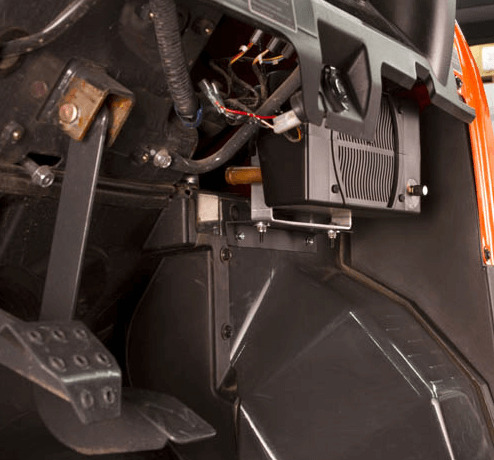 From the Polaris Ranger and John Deer Gator to the Kawasaki Mule family and Kubota RTV, this cab heater will do the trick. It also works great with many other UTV's such as the Polaris RZR (all), Can-Am Commander and Kawasaki Teryx just to name a few....the installation possibilities and applications are practically limitless. 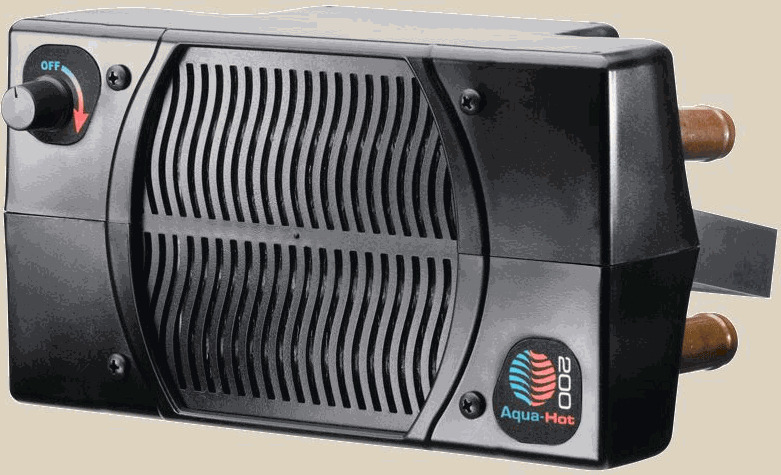 This heater unit is sized right and has a mounting bracket that rotates 180 degrees, giving you the flexibility to mount this thing practically anywhere (floor, firewall or under the dash). 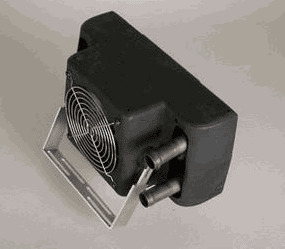 It puts out an estimated 4000 btu of heat and draws 0-2 amps of electrical power. 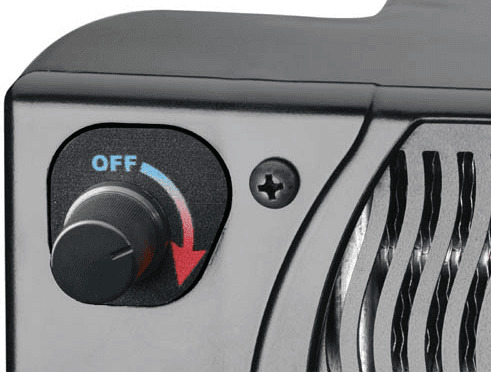 The integrated variable speed switch allows the operator to set the comfort level. 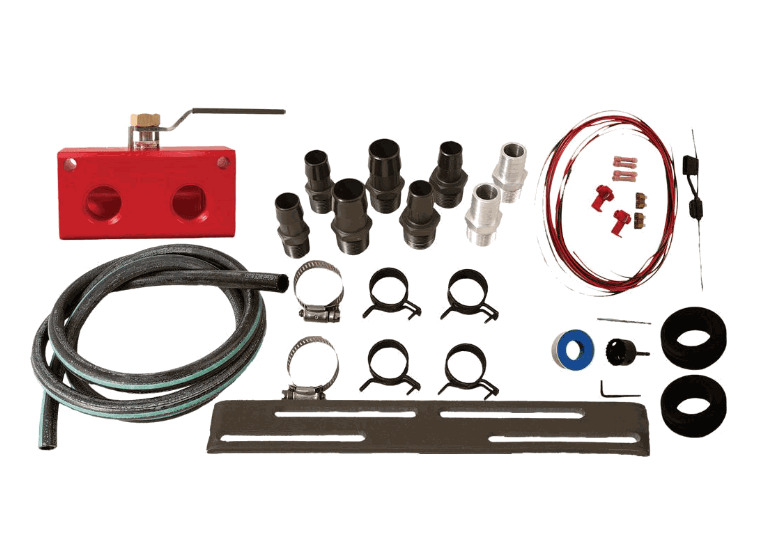 The mounting kit comes with all the fittings and necessities you will need to get the job done. 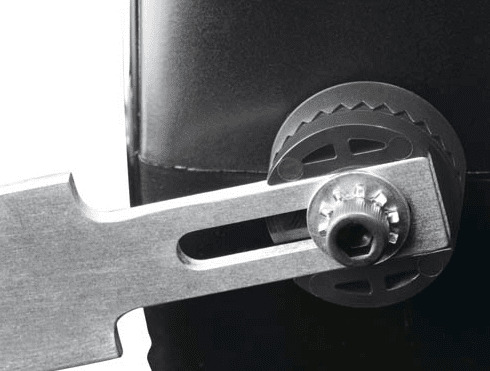 It even includes a hole saw to cut the perfect size hole to get your hoses through the firewall. 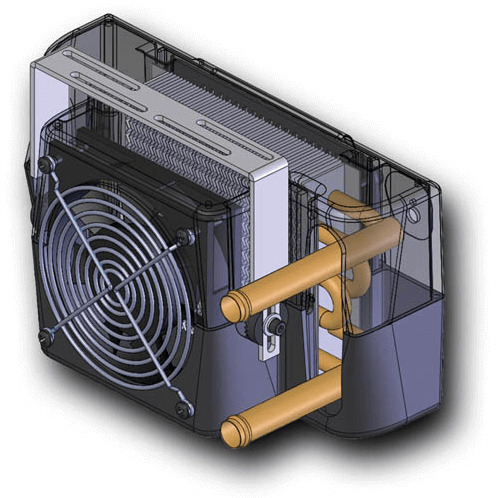 The diverter valve ensures that the engine's hot water will flow through the heater providing plenty of heat. 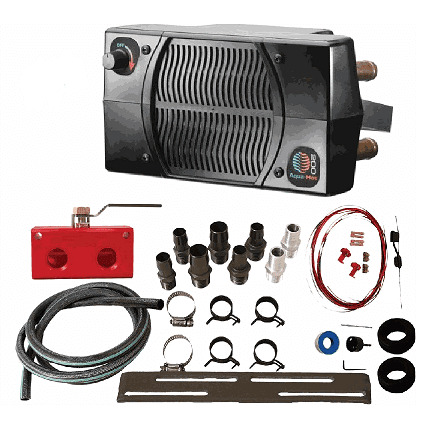 Get your cab heater today and stay warm all winter long. This kit SHIPS FREE. Fast and easy to work with.... Shipped fast!